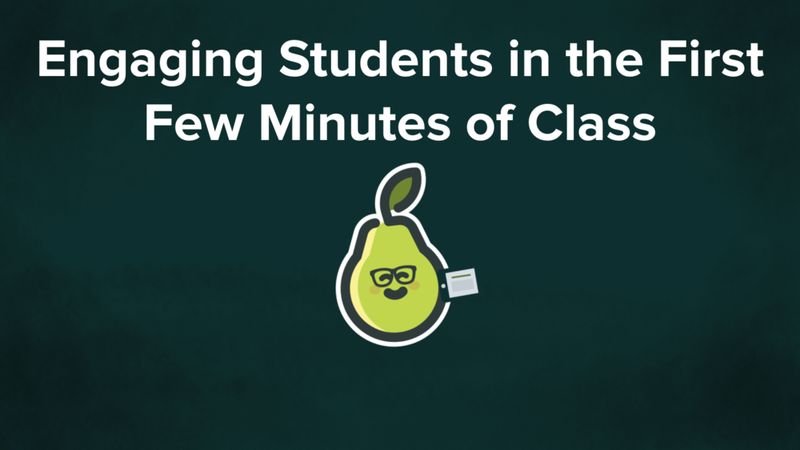 This Deck is meant to give you some good ideas about how to use Pear Deck to warm up a class. When you get everyone engaged in the first few minutes of a class, it shows them that you care about their participation, and that it’s safe to contribute to the class. It can really change the feeling in your room!